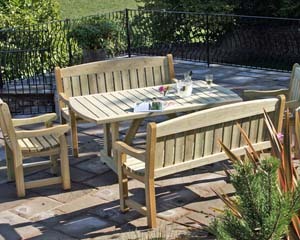 We have a wonderful collection of garden furniture here at Challenge Fencing, from traditional Cotswold seating and long-lasting picnic benches, to two-seater benches for gardens and more, all designed to enhance your outdoor environment and give you somewhere to relax come spring and summertime. 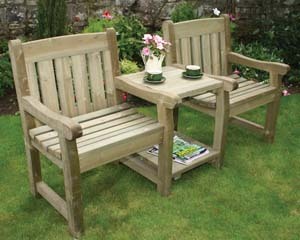 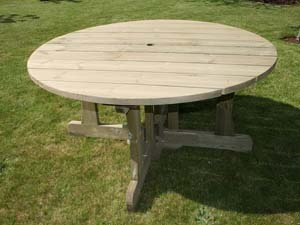 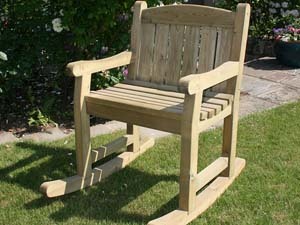 Why not take a look at our range of outdoor furniture today and give your garden the boost it needs? 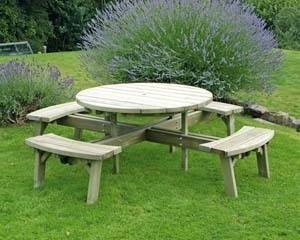 We have a range of classic picnic tables, outdoor chairs, benches and other suitable furniture for your ideal garden design, all of which are sure to compliment any landscape and make your garden into a space where you can truly feel comfortable! 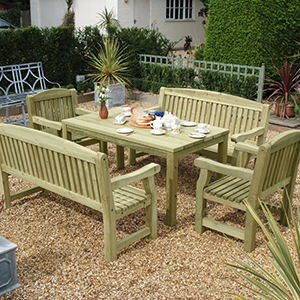 No matter whether you’re the owner of a small front garden that boasts a mix of colourful plants and flowers, or have a huge family garden with a large lawn area, our wooden furniture for outdoors is sure to help you make the most of your property’s exterior. 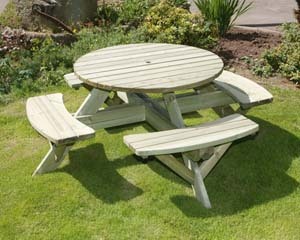 Long-lasting and versatile, take a look at our extensive range and re-imagine any outdoor space. 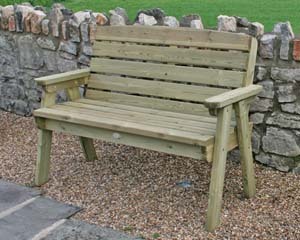 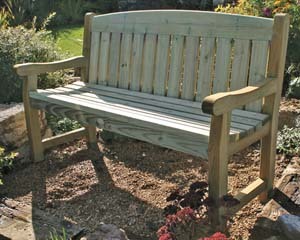 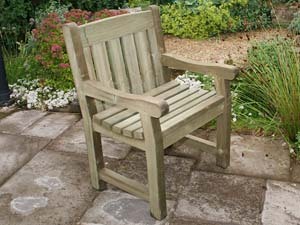 Order Your Garden Bench Set Today! 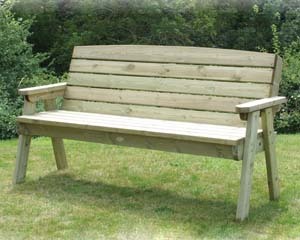 Whether you’re searching for a gorgeous garden bench for all the family to enjoy or have something else in mind, browse our outdoor furniture collection today. 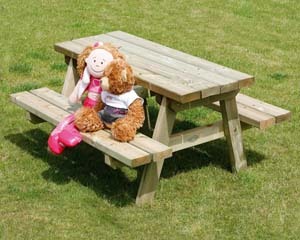 If you have any questions regarding our products or would like more information about our services, please don’t hesitate to contact us. 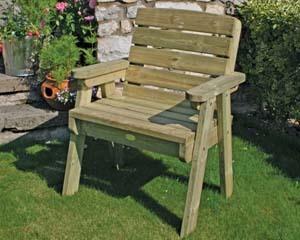 Call your local branch today or visit us in-store; our expert team are happy to offer their advice and expertise.